Get your feet stomping at this annual duo of pan-African and jazz festivals. 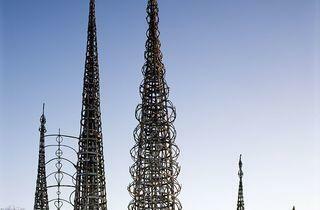 For more than three decades, Day of the Drum has taken over Watts Towers for an afternoon of music, dance and poetry. 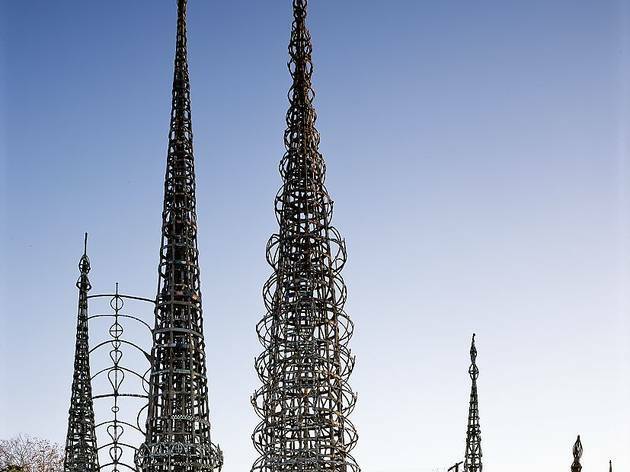 Past event highlights have included a Yoruba ground blessing ceremony, Balinese and Afro Cuban performances, and an appearance by L.A. poet laureate Luis Rodriguez. The long-running Jazz Festival kicks off the following day with an afternoon of jazz performances and tributes.